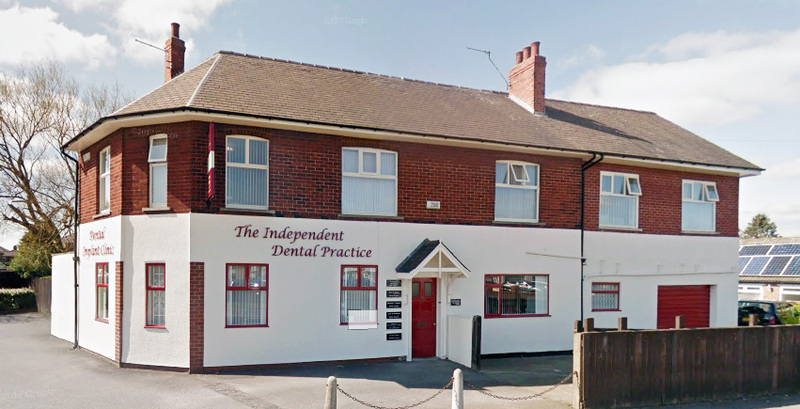 Our aim is to provide high quality care and treatment in a relaxed, comfortable and safe environment. Our clinicians are committed to continuing post graduate education and keeping abreast of advances in modern dentistry, in order to maintain the high standards our patients have come to expect from us. Our children’s plan focuses on the delivery of preventive dentistry on a regular basis, encouraging good diet and oral health habits in your child’s formative years and thereby minimising the need for fillings and extractions. When you enrol your child onto our children’s plan, you will have peace of mind knowing that all your child’s preventive dental care will be covered by convenient monthly payments. 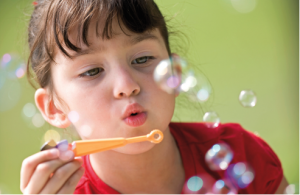 Our plan also provides a Worldwide Dental Assistance Scheme for dental emergencies or dental injuries whilst at home or abroad – essential cover for the rough and tumble of childhood. Children of all ages are welcomed at the practice and we firmly believe that an early introduction to our happy team of clinicians and staff will encourage our young friends to enjoy caring for their teeth and look forward to encouragement, rewards and advice from their dentist. 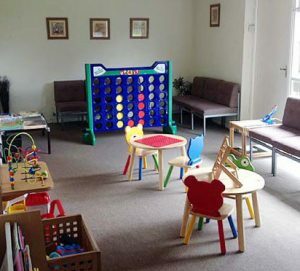 We have a separate playroom, adjacent to the main reception area, which is well stocked with books, toys and comics, where young children can spend time and have fun. Information sheets for parents offering advice and tips to help their child have healthy teeth for life are available from reception or your dentist. Baby changing facilties, a private room for breast feeding and of course bottle warming facilities can also made available for our new parents. WHAT DOES OUR CHILDREN’S PLAN INCLUDE? 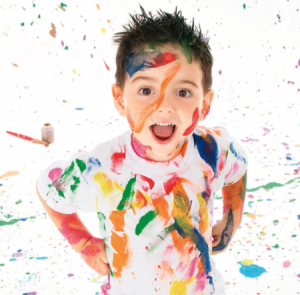 HOW DOES YOUR CHILD JOIN OUR PLAN? You will be asked to complete a short registration form and Direct Debit mandate on behalf of your child, either at home or with the help of one of our reception team at the practice. The usual one-off registration fee of £10 per child has been waived at the present time. Once the Direct Debit has been set up, an initial appointment for an examination with one of our dentists will be made and the charge of £10 per child will be taken in advance of the appointment. This will cover the cost of this first examination and any necessary radiographs. 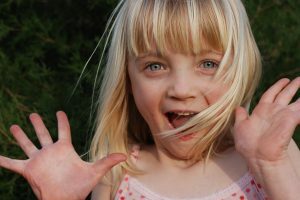 Thereafter, usually on a six monthly basis, these are included in your child’s plan and will not be charged for again. If you have any questions about our children’s plan, please contact our reception team who will be happy to provide further information and guidance and can post out information if you prefer to consider all our benefits in the comfort of your own home. In the first instance please call the practice if possible on 01642 815 016. Information will be provided in a clear message should the practice be closed. You will also have access to a 24 hour, 365 day worldwide Dental Emergency helpline, which will endeavour to find an English speaking dentist to assist you, should you be further afield. In the event of a child having an accident, especially one which involves an injury or blow to a front, permanent (adult) tooth, it is most important to act quickly. If the tooth has been knocked out completely then place it in a cup of milk if possible, or clean water if milk is not available and contact your dentist immediately. In some cases it is possible to re-plant and save a tooth if treatment can be carried out quickly. Remember that any injury to the mouth, however slight, can often result in a lot of blood which can be frightening for everyone involved. If you cannot place the tooth in milk, try to have the patient keep the tooth in their mouth, lying between the cheek and the teeth. We can help- just get in touch and let us know.